Kevin K. Gaines is the Julian Bond Professor of Civil Rights and Social Justice, with a joint appointment in the Corcoran Department of History and the Carter G. Woodson Institute for African American and African Studies. The new professorship was created to honor the legacy of Bond, the civil rights champion and former University of Virginia professor. 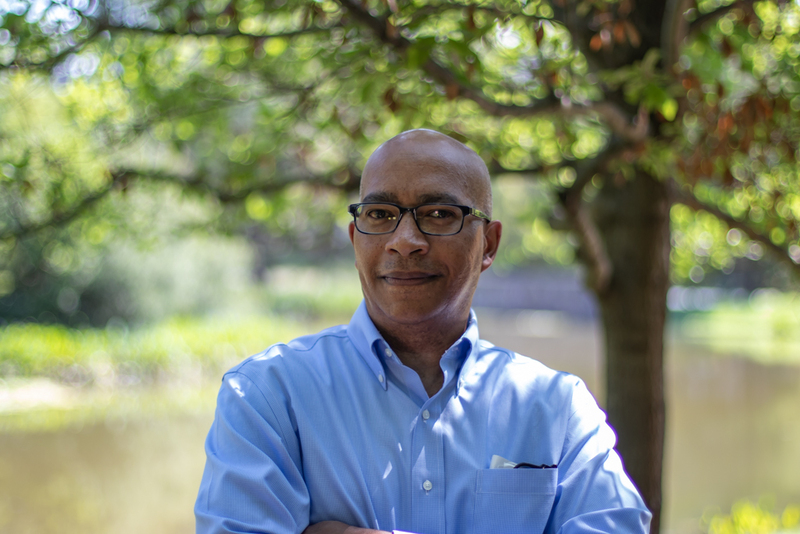 Gaines’ current research is on the problems and projects of racial integration in the United States during and after the civil rights movement. He is author of Uplifting the Race: Black Leadership, Politics, and Culture During the Twentieth Century (University of North Carolina Press, 1996), which was awarded the American Studies Association’s John Hope Franklin Book Prize. His book, American Africans in Ghana: Black Expatriates and the Civil Rights Era (UNC Press, 2006), was a Choice Outstanding Academic Title. Gaines is a past president of the American Studies Association (2009-10). His current research is on the integrationist projects of African American activists, artists and intellectuals, interventions that redefined blackness and acknowledged the relationship of structural and ideological forms of racism to racial capitalism, patriarchy, and homophobia.